This spacious community in the Fowlerville Community School District has easy access to I-96, and blends open spaces with parks and open spaces near by. 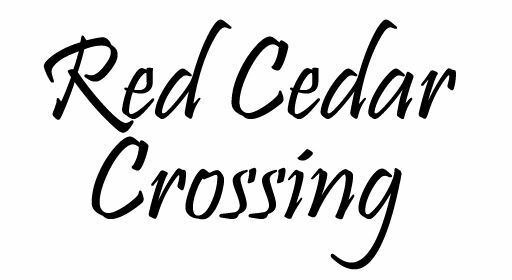 Red Cedar Crossing has a quiet feel, sitting on the edge of Fowlerville, but with easy access to the highway that connects Lansing with Brighton and Detroit-area communities. Modeled after neighborhoods of the past, Red Cedar Community provides small-town options, including a farmer’s market and an historic downtown and picturesque residential areas. From I 96 Fowlerville Exit 129, south on Fowlerville Road to W. Van Buren Road, West on Van Buren Road to Belle River Drive on left.